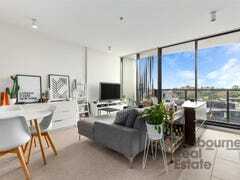 $720,000 - $760,000 Sale by Neg. $320,800 - $340,800 Sale by Neg. Best Layout of Midtown !!! Keeping It Classy At Clara!